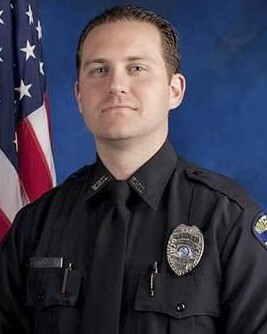 Police Officer Robert German was shot and killed while investigating two suspicious people in the area of Conroy-Windermere Road and Horizon Circle at approximately 4:00 am. 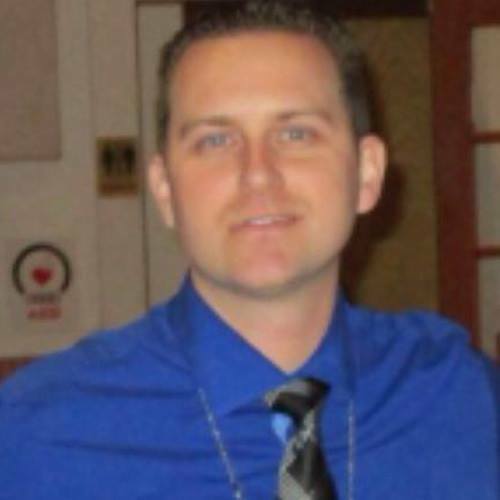 When an Orange County sheriff's deputy and an Orlando police officer arrived at the location they discovered that Officer German had been shot. Moments later they heard additional gunshots in the area and used their patrol cars to shield Officer German so he could be extracted from the scene. He was transported to Orlando Regional Medical Center where he succumbed to his wounds. Two suspects in the shooting, a male and female, were found dead across the street both suffering from self inflicted gunshot wounds. 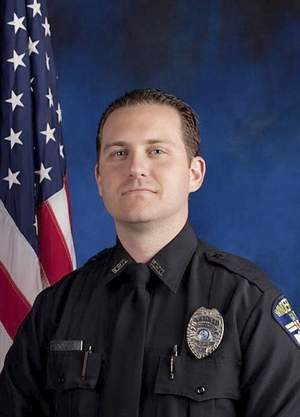 Officer German had served with the Windermere Police Department for five years. 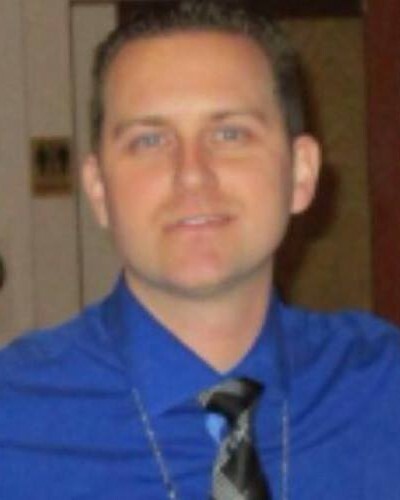 Rest in peace Officer German.